Ask fellow students questions and join in discussions relating to the course materials in the Students Forums, part of the online Students' Area. 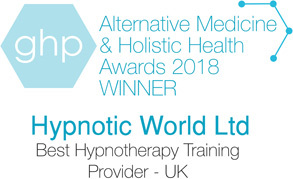 Once you have completed the Professional Hypnotherapy Course, you can contact us for helpful advice whilst setting up in practice as a hypnotherapist. Support is also available to those considering taking, or who have previously completed the course. See our Contact Information page for details on how to contact us by telephone, email and post. 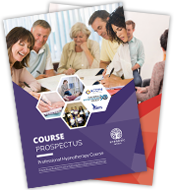 Course is quality checked by the National Hypnotherapy Society and is accredited by ACCPH (Accredited Counsellors, Coaches, Psychotherapists and Hypnotherapists). Registered with the UK Register of Learning Providers (no. 10021885).